There are a couple of "classics" challenges I want to participate in in 2012. 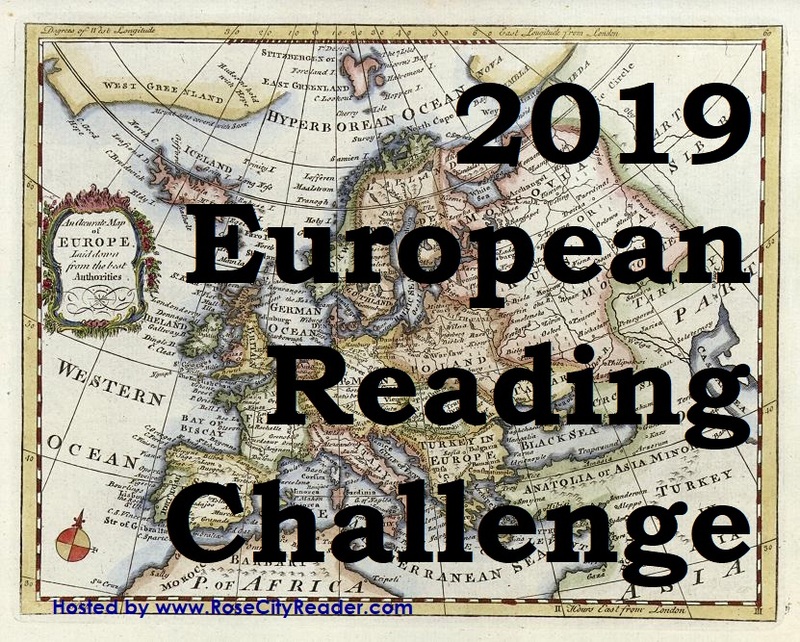 These go right along with some of the TBR challenges I've signed up for, as well as my Battle of the Prizes Challenges, both American and British, and the European Reading Challenge. 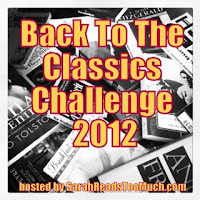 Sarah at Sarah Reads Too Much is hosting the Back to the Classics Challenge again this year and this time around, I am signing up. Click on the button or the above link to go to the main challenge post for details and to sign up. A classic set in a country that you (realistically speaking) will not visit during your lifetime -- countries that no longer exist or have never existed count. I am going to do the Back to the Classics Challenge in combination with Katherine's 2012 A Classics Challenge at November's Autumn. A Classics Challenge will be very fun because it has a blog hop spin. 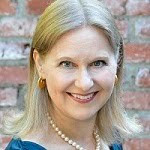 Katherine will post a "prompt" on the 4th of each month, inviting posts related to the classic books participants are reading at the time. 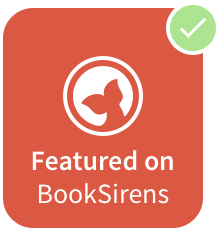 The goal is to read seven "classics" and participate in at least three monthly prompts. 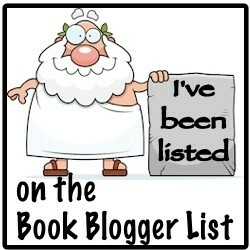 I am going to pick nine books now, one for each of Sarah's categories. These may change as I go along. As with all my challenges, I am going to try to read books that are currently on my TBR shelf. Although, in this case, I include my virtual TBR shelf -- the audiobooks that have been on my iPod for a long, long time. Once I've read the book, it is in red and includes a link to my review. This 1899 list of the Daily Telegraph's Best 100 Novels in the World is also full of ideas. Last updated December 26, 2012. I have to throw in the towel on these two. I clobbered a couple of good ones for the Back to the Classics, but did a horrible job with the Classics prompt format. I don't sign up for challenges because it makes reading a chore for me. However, I have set a goal of reading more classics this year since I enjoyed Jane Eyre so much last year. I have my eye on Wuthering Heights at the moment. Good luck on your classics challenges and Happy New Year. Barbara: Have fun with Wuthering Heights! I am going challenge mad for 2012. They appeal to me more this year than others, for some reason.